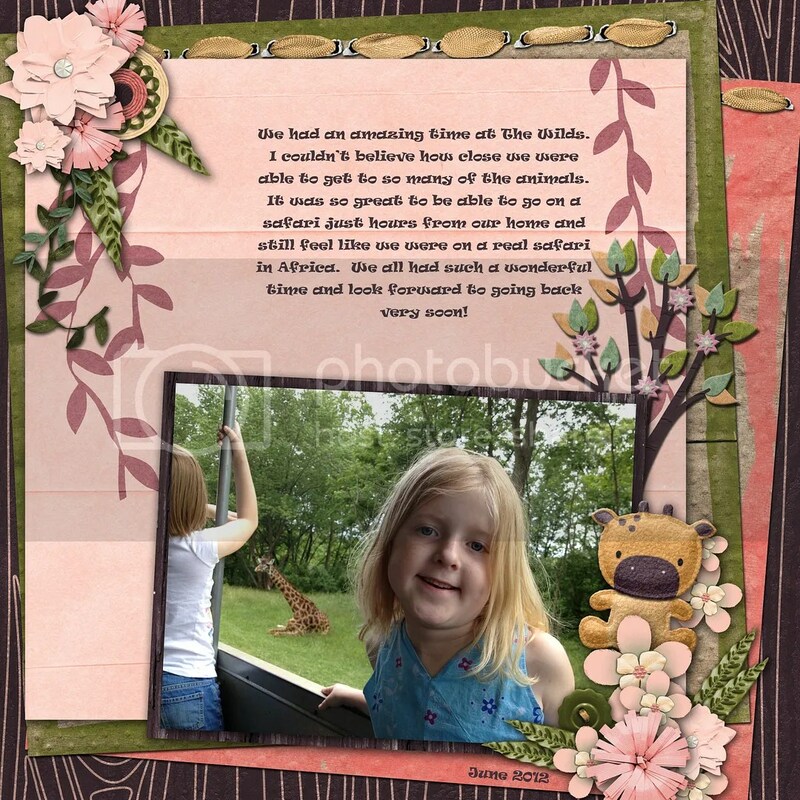 I just loved the theme for the STS blog train this month, it was perfect timing for me too as we just went to The Wilds and saw so many amazing animals. 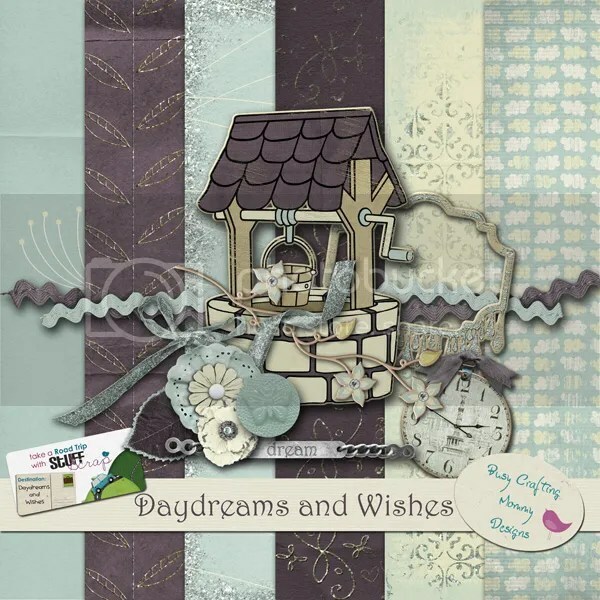 This month’s blog train at Stuff to Scrap is Daydreams and Wishes and we all used really pretty soft colors. I just loved them!!! Here is my portion of the blog train and don’t forget to stop by all the other blogs to pick up more matching pieces. This was a really fun kit to work on! I’m thinking of making it into more of a full kit someday…. But for now here is my portion of the Stuff to Scrap blog train. 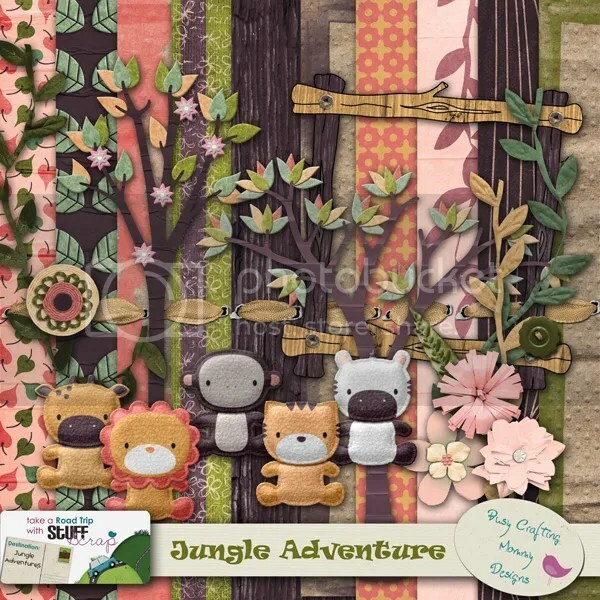 Don’t forget to stop by the other blogs, listed below, to find more great kits! 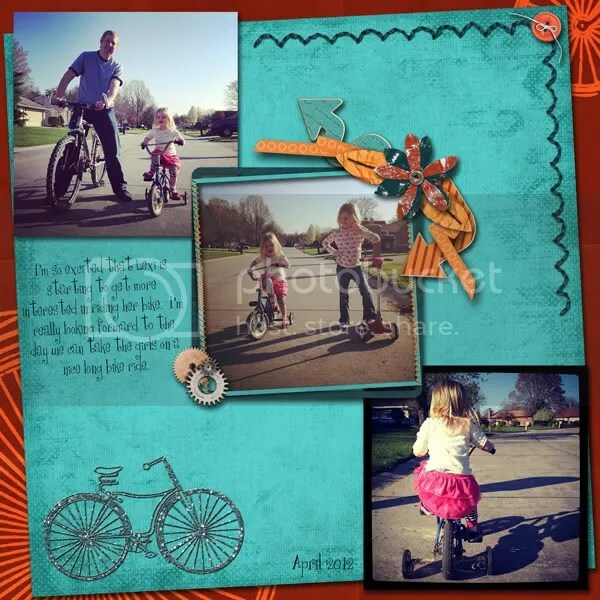 Here’s a page I made using this kit. We were so excited to get Lexi out on her little bike. Once she’s good at pedaling on her own I’m hoping we can start riding our bikes as a family. It’s just taking a while to get there! Ugg, it’s been a rough blogging day, now I finally have the image linked with the download. So sorry! Karen Diamond Designs, formerly known as “scrapN2Nspire”. This is my free mini kit for the Stuff to Scrap Road Trip. 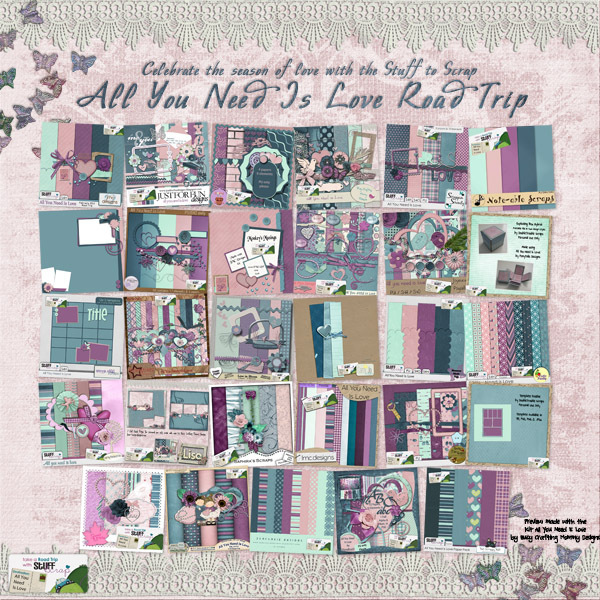 Stop by the other blogs to pick up more beautiful coordinating kits! Enjoy This will only be available through the end of February. 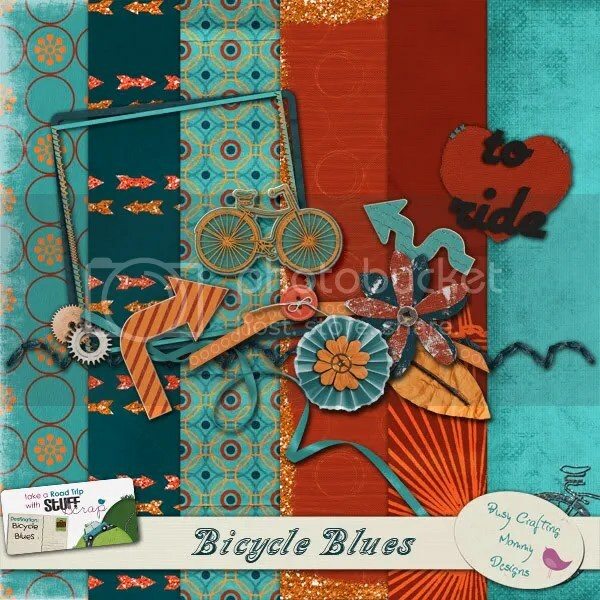 Stop by these other blogs to download more fantastic kits that all coordinate! P.S. 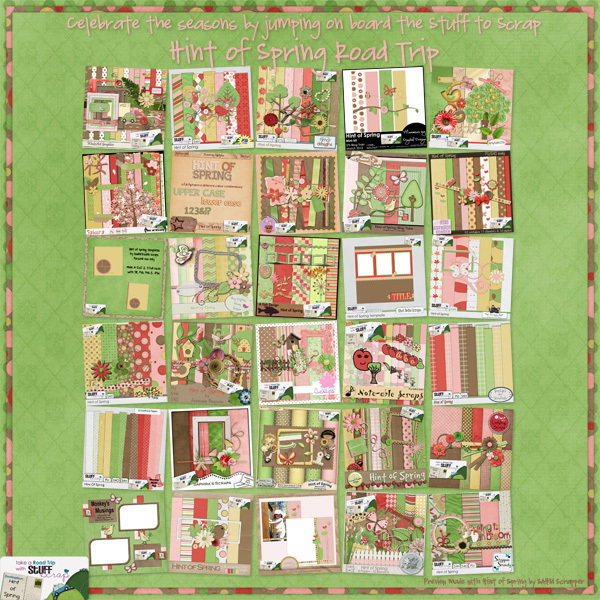 I feel so honored that the background to the STS Road Trip preview was made using pieces from my kit 🙂 Yay!! Also, don’t forget about the upcoming scrapbooking retreat. Click on the image to read more about this event at the Stuff to Scrap forum.